Starting a business of your own can be a very risky venture. One way to enjoy the rewards that come with having your own business while minimizing some of the risks is by buying into a franchise. Since franchisees have the benefits of working with an established, recognizable brand and are able to get support from fellow franchisees and the franchise’s parent company, franchises often have a strong track record of success. But just like when you’re starting any other type of business, you’re going to need money to cover all the basics. A franchise loan can help you get started. Franchise loans help franchisees get the money they need to be able to cover necessary start-up costs like franchise fees, getting a location, and buying equipment and inventory. While many types of new businesses, particularly startups, can have a hard time getting business loans, lenders can be a little more flexible when it comes to giving loans being used for franchises. Since franchises have a lower risk of failure, some lenders can be more flexible about approving loans being used for them. Your odds of getting a loan for your franchise largely depends on the quality of the franchise. Loans for larger, well-known franchises are more likely to be approved while smaller, newer ones may be more difficult. However, large franchises with national or international name recognition are extremely expensive to get involved with. Many types of franchise loans require collateral, but in many cases, things like your franchise’s location and equipment can help fulfill that need. However, there are some circumstances where a lender could ask an applicant to provide additional collateral. Although lenders may be more willing to approve a loan for a franchise, that doesn’t necessarily mean franchise loans are easy to get. Many lenders put a lot of emphasis on an applicant’s credit score. In many cases, lenders won’t approve a loan to someone with a credit score below 650. Even if you have good credit, you’ll also need to be able to make a sizeable down payment. Most lenders will expect you to make a down payment of at least 20%. A regular business loan is one way to get financing for a franchise. Applying for a business loan can be time consuming, but since franchises have a lower risk of failure, banks are often more inclined to approve loans that are being used for a franchise. Some types of SBA loans can be used to buy a franchise. Many different franchises are approved by the Small Business Administration as being eligible for 7(a) loans. Funds from a 7(a) loan can be used for a wide variety of business purposes, including franchise fees, purchasing equipment and inventory, and hiring employees. For larger purchases like real estate or particularly expensive pieces of equipment, a CDC/504 loan is another option to consider. Each franchise is a little bit different. 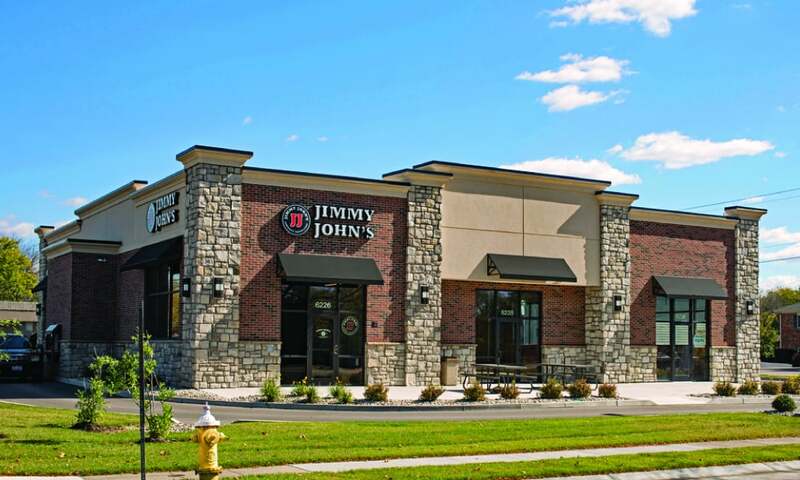 Some franchises let their franchisees seek loans on their own, but many franchises have established relationships with lenders or directly offer financing options to their franchisees. If the franchise you’re working with is able to recommend a lender to you, their existing relationship may improve your chances of being approved or help you get better terms on your loan. Before you officially agreed to become a franchisee, you should have been given a Franchise Disclosure Document (FDD) that includes detailed information about your chosen franchise’s performance history. Lenders will absolutely want to see this. Looking to Buy a Franchise? Ask These Questions First. Investing in a Franchise? Do These 4 Things First.